Tate Blackmore here at Comic-Con International in San Diego! 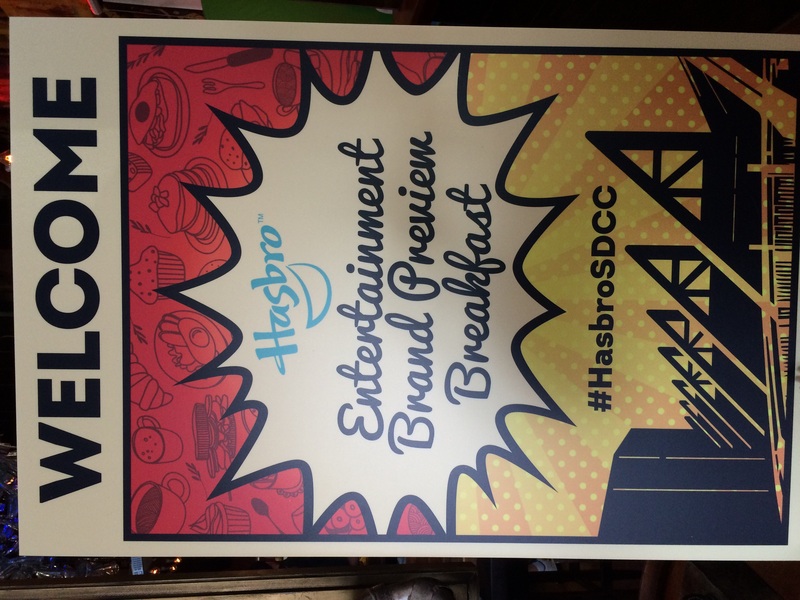 This morning Hasbro previewed some really cool stuff and they promise some huge reveals later this weekend. 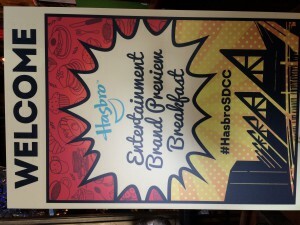 Check out the photos from the HasbroPreview Breakfast, and check back here for more updates!